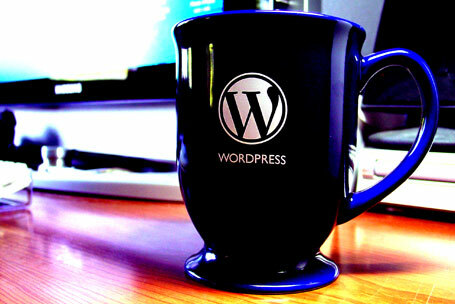 Why Choose WordPress Among Plenty Other Blogging Platforms? Why is there so much fuss about WordPress? Everyone already knows about plenty of blogging platforms available so what makes WordPress platform different from them? 3.) Theme changing is seamless and incredibly fast in it. 4.) Large numbers of plugins around 26,000 are available. For those who are new to blogging must know that WordPress had a humble beginning back in the year 2003 but till date over 60 million websites use this powerful tool. WP is like a sleeping giant and now is currently the most used blogging system worldwide. The company gains its unique character trait from its governing body. This governing body runs as a meritocracy rather than being a general democratic structure or a top-heavy pyramid. In such work system lack of personal agenda is paramount and so it creates a work environment that encourages constructive and positive thinking. “We are in it together” such mental thinking is followed which creates a healthy place to work together. The core teams that exist value the concept of teamwork a lot. The core is made up of groups of committed individuals having years of experience working together and as a team. Their attitudes stream into more specified groups within the family of WordPress and encourage active participation of everyone for contributing to the development and the growth of business. The WP Company prides itself on creating a platform not only for the novice computer geeks who had just discovered what platform means, but also for the advanced HTML aficionados and experts. The company is so user-friendly that accessing CSS could not have been easier anywhere else. When setting the layouts for your website, the company offers endless range of options. If user has some specific requirements and ideas beforehand then they can even create their unique theme based on those ideas. So what part this so talked “WordPress Community” plays in all this? 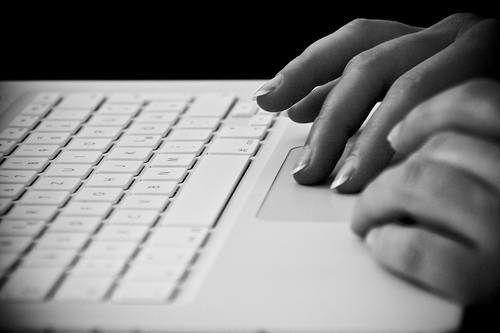 On the blogs all those post comments that you read and love can also prove beneficial for others. So by commenting also you are contributing to the conversation. Want to become a blogger? Why stop yourself? Just start one today and start thinking on paper. There is nothing to lose but a lot to gain. Get amazing contents to read just by following a person or a business’ blog. This way you can support the writer, can receive regular emails from them, get to read many awesome contents and at the least make the writer feel proud too. Attend WordCamp, a conference that is organized and run by the community individuals to network, connect and learn from one another. These are just few of the many ideas and so whether you run a small business, or you are a multi-tiered business operator or you just want to blog about your newly hatched chickens, for everything you can find an option that will suit your needs. WordPress is friendly, as simple as that! You can chose from lot of platforms available on the internet but if you have anything to share to the world then why not do it with something this powerful and creative as WP. Don’t go anywhere else and save time by choosing the best, The WordPress. This entry was posted in Wordpress and tagged Blog Writing, blogging, Wordpress on April 22, 2014 by Vishal Shah.